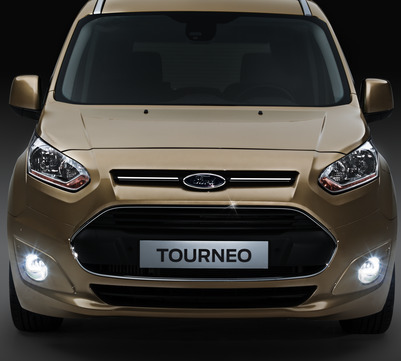 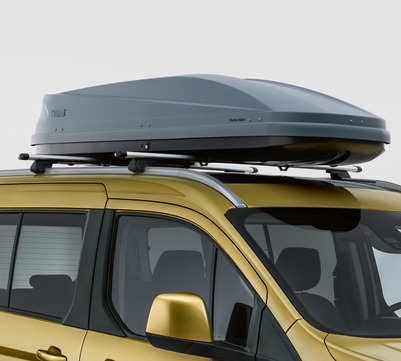 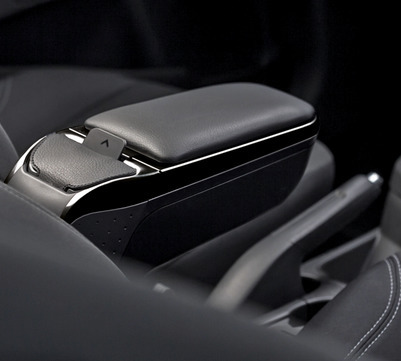 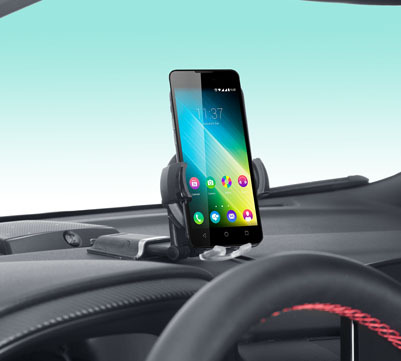 Personalise your Tourneo Connect with high-quality accessories. 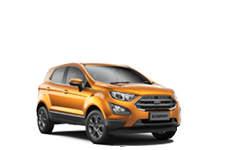 Disclaimer: Ford policy is one of continuous product development. 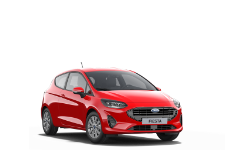 The right is reserved to change specifications, colours and prices of the models and items illustrated and described in this online publication at any time and images may vary. 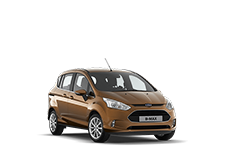 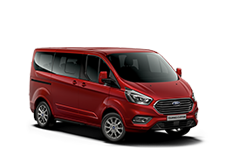 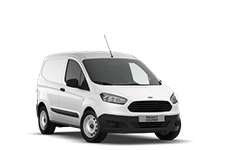 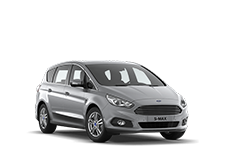 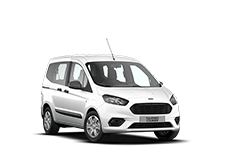 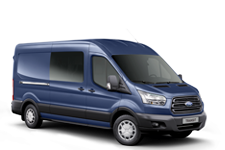 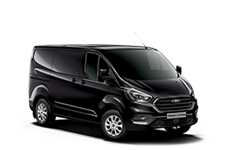 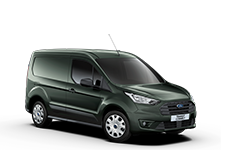 This online publication contains both original Ford accessories as well as a range of products from our suppliers. 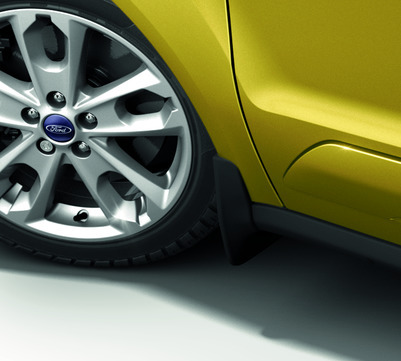 Fitment of accessories may have an impact on your vehicle’s fuel consumption. 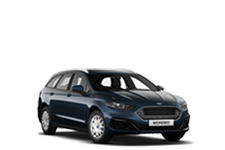 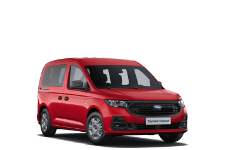 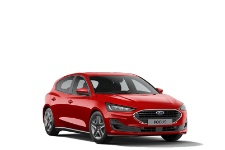 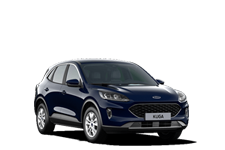 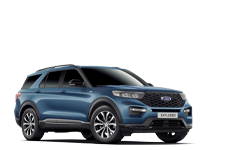 *The identified accessories are carefully selected third party supplier branded accessories which do not come with a Ford warranty but are instead covered by the third party supplier’s own warranty. 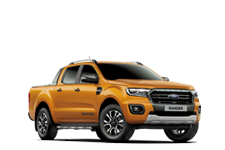 The Bluetooth® word mark and logos are owned by the Bluetooth SIG, Inc. and any use of such marks by Ford Motor Company is under licence. 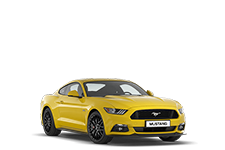 The iPhone/iPod word mark and logos are the property of Apple Inc. Other trademarks and trade names are those of their respective owners. 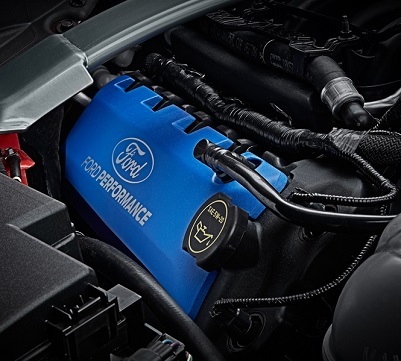 Does installing/fitting Ford Performance Parts affect my existing Ford warranty? 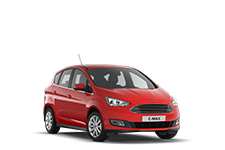 Existing Ford warranties remain, however, restrictions may apply. 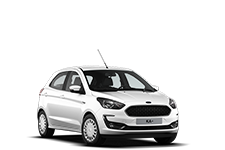 In particular, it should be noted that Ford assumes no liability for repairs that might be required as a direct result of damage caused by rallying, racing or any other improper use. 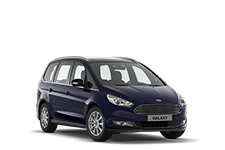 For more information please see the warranty terms and conditions in your service portfolio. 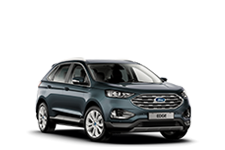 Does installing/fitting Ford Performance Parts affect the vehicle's type approval? 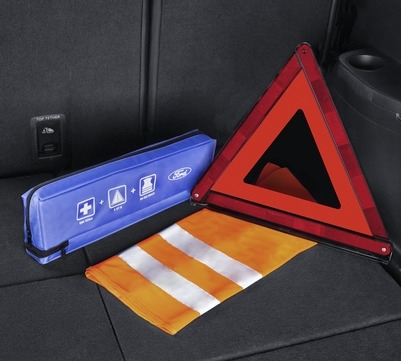 Where a part is installed which is not permitted on public roads, the general type approval may no longer be valid. 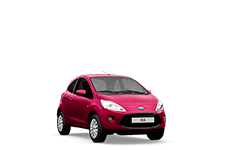 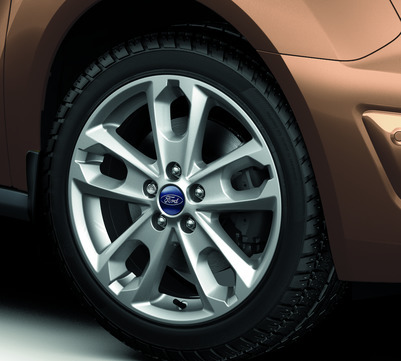 Where can I buy Ford branded merchandise articles, such as clothing and lifestyle products?